Our April guild meeting is tomorrow evening, Monday, Apr. 1, 2019. Karen Combs is our speaker and workshop teacher this month. Karen will be talking about “Quilts of Illusion.” Explore the world of optical illusions with Karen as she shows you some of the wonderful quilts that she has created. Can’t wait to see what is sure to be a beautiful and inspiring trunk show. Doors of the Shenendehowa United Methodist Church, 971 Route 146, Clifton Park, NY 12065, open at 6:45 pm. Guest fee $10. Please join us! Karen will be teaching “Patchwork Illusions” on Tuesday, Apr. 2nd. Contact Angela Pachal by replying to this email if you are interested coming to this workshop. Read about it on our Workshops page. Tomorrow evening, Monday, Mar. 4, 2019, is our March guild meeting. Erin Underwood is our speaker and workshop teacher this month. Looking forward to seeing this creative quilter’s trunk show and hearing all about her quilting journey. Read about her and get a preview of her work at erinunderwoodquilts.com. Doors of the Shenendehowa United Methodist Church, 971 Route 146, Clifton Park, NY 12065, open at 6:45 pm. Guest fee $5. Please join us! Erin will be teaching “Quick and Cute Tuffets in a Day” on Tuesday, March 5th. Contact Angela Paschal by replying to this email if you are interested coming to this workshop. Read about it on our Workshops page. Karen Combs will be with us in April teaching “Patchwork Illusion” on Tuesday, April 2nd (she will be at our guild meeting the night before). There are 5 spots left; read about the workshop and see the beautiful project on our Workshops page. We’re all excited that David Taylor will be with Quilt North in May. His “Pictorial Hand Applique” workshop is full, but you can add your name to wait list. Details about this class are also on the Workshops page. 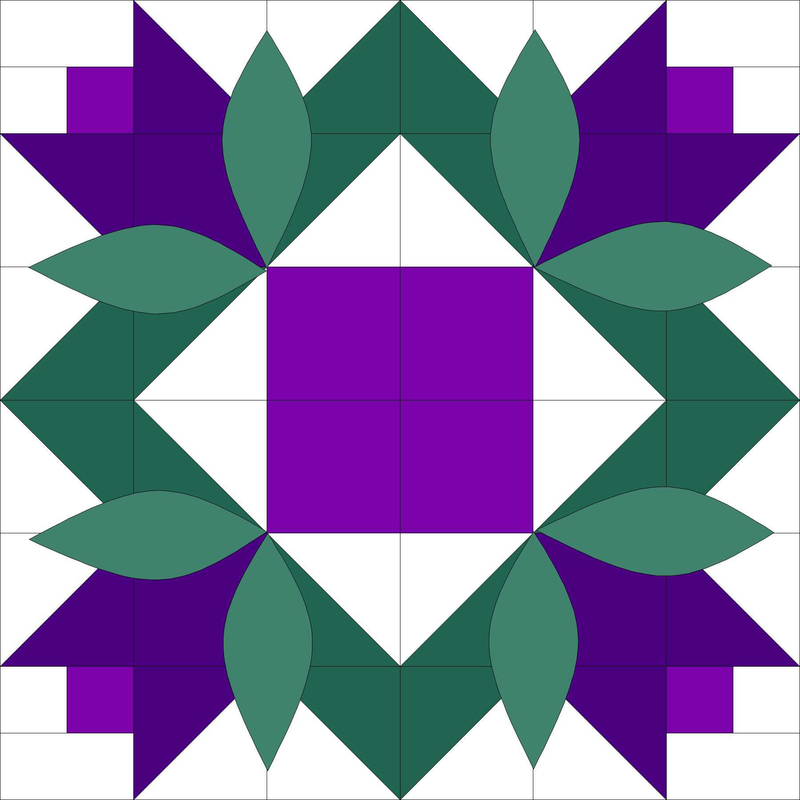 To sign up for Karen’s class or to be added to David’s wait list, write to quiltnorth.org. Our February speaker and workshop teacher Debbie Wendt, with be speaking about “Egyptian Tentmakers’ Applique” at our guild meeting Monday evening. She will give us a look into the artisans of Cairo, Egypt. Join us at the Shenendehowa United Methodist Church, 971 Route 146, Clifton Park, NY 12065. Doors open at 6:45 pm. Guest fee $5. Debbie will be teaching her “Twirl-a-Tool” workshop on Tues., Feb. 4th. Details about it and other upcoming events are available on the Workshops page. Red, pink, or Valentine fabrics are being swapped this month. Our January meeting is tomorrow, Mon., January 9th. It is our annual Comfort Quilts Workshop held at the Clifton Park-Halfmoon Library, 475 Moe Road Clifton Park, NY 12065 from 2 pm to 7:30 pm. Look for us in the big room upstairs. Drop in or stay the day as we make quilts that will be distributed to those in need. If you plan on sewing, bring your sewing machine and accessories. If you’re interested in tying quilts, please bring your scissors and large needles. Feel like ironing tops and backs? We’ll need folks to do that too. As you can see, there’s something for everyone. Paula Dunn, our Comfort Quilts chair, has tops to be quilted or tied and many kits ready to be sewn. Write to the address on this page if you have any questions. Pizza, salad and drinks will be provided by the guild for dinner. Treats to share are always appreciated! Hope to see you there. The Quilt North December guild meeting is our annual Holiday Party at the Shenendehowa Adult Community Center, 6 Clifton Common Court, Clifton Park, NY 12065. Doors open at 6 pm. It’s always a fun way to kick off the holidays. Read more about the meeting, including potluck assignments and our gift collection for the Saratoga Center for Rehab & Skilled Nursing Care, on our Meetings page. Welcome our November speaker and workshop teacher Leni Levenson Wiener at our November guild meeting. Join us at the Shenendehowa United Methodist Church, 971 Route 146, Clifton Park, NY 12065. Doors open at 6:45 pm. Guest fee $10. Leni is a figurative fabric collage artist and focuses on the expressive and universal nature of body language. Read more about her and see her work at her web LeniWeiner.com. She also is teaching a workshop on Tues., Nov. 6th. Read about it on our Workshops page. Red and green or Christmas fabrics are being swapped this month.